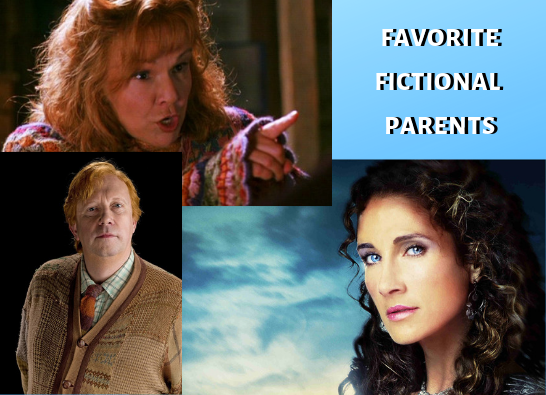 Posted on January 5, 2019 by Mia T.
I thought it would be fun to compile a list of some of my favorite fictional parents, as some of them play such a big role in raising their children to be the heroes we love to read about. Martin Penderwick (The Penderwicks by Jeanne Birdsall): One thing I love about Mr. Penderwick, who is a botanist, is that he always seems to have a phrase of Latin to toss to his daughters, most of the time leaving them to puzzle it out. It is not easy to raise four daughters on your own, and by looking at his daughters, you can see he did quite a nice job. 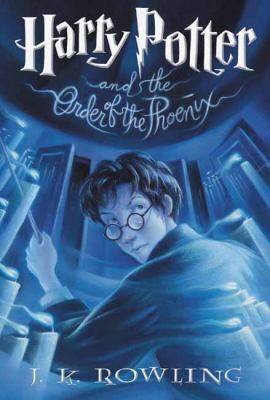 Arthur Weasley (Harry Potter by J.K. Rowling): Always intrigued by the various creations of Muggles, Arthur Weasley is not your typical wizard. 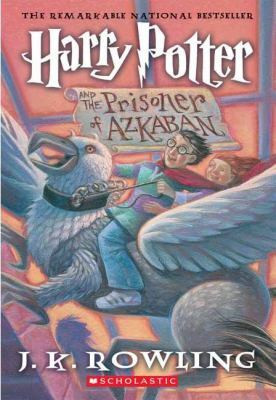 He seems a supportive dad, with his son Ron looking to him for answers to questions, and though he can get a bit carried away with tinkering with Muggle objects and his fascination with “escapators”, his wife Molly tends to keep him in check. 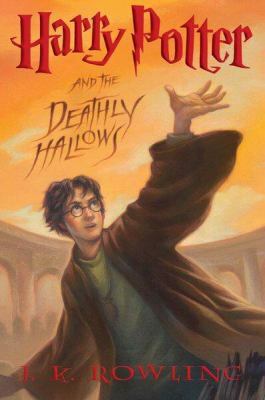 Molly Weasley (Harry Potter by J.K. Rowling): Loving and warm–though sharp at times– Mrs. Weasley treats Harry as one of her own children despite her already large family of seven kids. The wondrous food produced in her kitchen is one of Harry’s most favorite parts of staying at the Burrow. Though she is motherly and kind, it’s also best not to get on the wrong side of her wand; even her sons shrink from her anger although they are taller than she. Sally Jackson (Percy Jackson and the Olympians by Rick Riordan): Sally Jackson shows true strength by raising a child on her own (a demigod, at that). Her love for her son, Percy, is evident in her willingness to live with a putrid-smelling man in order for the stench to cover up Percy’s demigod smell from creatures of Greek myths. Sally’s affection for her son is amazing, just like her seven-layer dip. 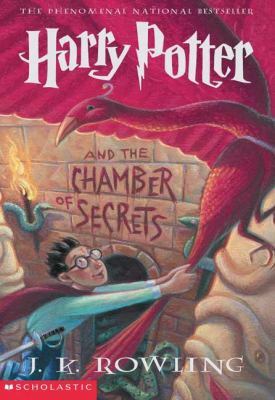 To begin Harry Potter and the Goblet of Fire, the Weasleys invite Harry to the Quidditch World Cup. At the game, Death Eaters, Voldemort’s servants, show up, and at the end of the match Voldemort’s sign appears above the field. Back at Hogwarts, Harry finds out that Hogwarts is hosting the Triwizard Tournament. Even though Harry isn’t old enough to compete, he is still very excited to watch. The three competing schools are Hogwarts, Durmstrang, and Beauxbatons. The goblet of fire chooses one student from each school to participate. For Hogwarts, Cedric Diggory is chosen, for Durmstrang Victor Krum is chosen, and for Beauxbatons Fleur Delacour is chosen. Oddly after all three are chosen, Harry’s name flies out of the goblet. Regardless of his age, Harry is the fourth participant. This angers Ron because he thinks that Harry did put his name into the goblet, even though he didn’t. The first trial of the tournament is to steal a golden eye from a dragon. Harry does this, and somehow it convinces Ron that Harry wasn’t lying to him. The second task is to retrieve an item from the bottom of a lake filled with mer-people. Harry doesn’t know how he will do this until the very last minute. Harry is now tied for first place. Someone at the school wants Harry to die, but nobody knows who it is. Because of this, Sirius Black returns to watch over Harry. The last trial of the tournament is to find the Winner’s Cup. 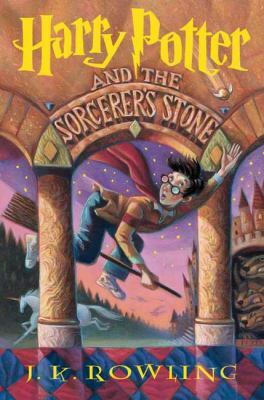 During the trial, Cedric gets hurt and Harry helps him. They then decide to become joint winners. They find the Winner’s Cup, but when they grab onto it they get transported to a graveyard. Confused about their whereabouts, Cedric is killed by one of Voldemort’s servants, Wormtail. Harry sees Voldemort and just barely escapes with his life. Back at Hogwarts, Harry clutches Cedric’s body and cries for the loss of his friend. Harry soon finds out who the traitor in Hogwarts is. It was Professor Moody, the newly recruited Defense Against the Dark Arts teacher. Harry tells Dumbledore and Cornelius Fudge, the Minister of Magic, but only Dumbledore believes Harry. 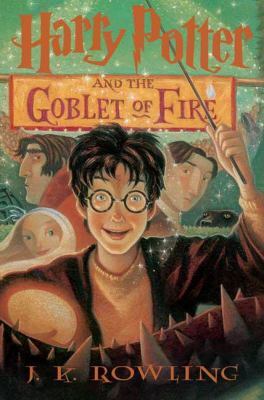 Harry Potter and the Goblet of Fire is available for checkout at the Mission Viejo Library. It can also be downloaded for free from Overdrive.